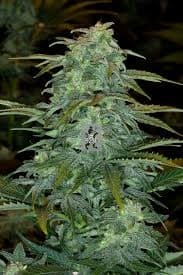 Strawberry Kush seeds have been invented by Royal Dutch Genetics after crossing Strawberry Cough Strain with OG Kush Strain. 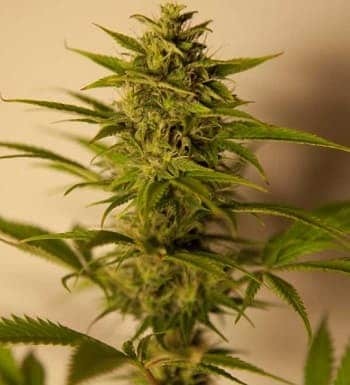 Indica is the dominant parent that gives a strong physiological high coupled with a soothing mental high, a property of Sativa species of plants.The hybrid genetics of the strain ensures high yield and high-grade buds. The THC content is usually between 17 to 19%. How to Grow Strawberry Kush Pot Plants? 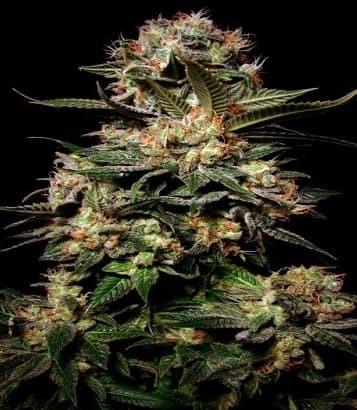 Strawberry Kush strains of marijuana blooms pretty quickly. A full-grown plant will be compact and won’t need much of upkeep. 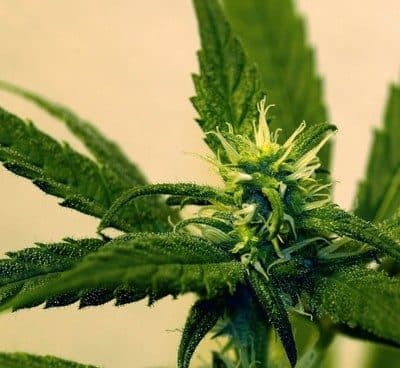 The plant produces nearly 500 to 700 grams of usable maryjane/sq. Mts. 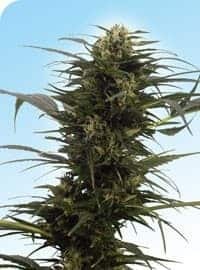 They are available only by cloning and doesn’t need cold climates for full development.The flowering period of strawberry kush is concise i.e. 55 days. 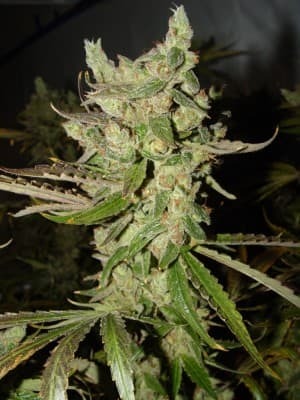 The strain is ideal for first-time growers and suited for indoor growing. The seeds produce dense yet compact plants having close branches. When growing indoors, it is recommended to arrange a low powered fan to supply cold air through the canopy of the plant. 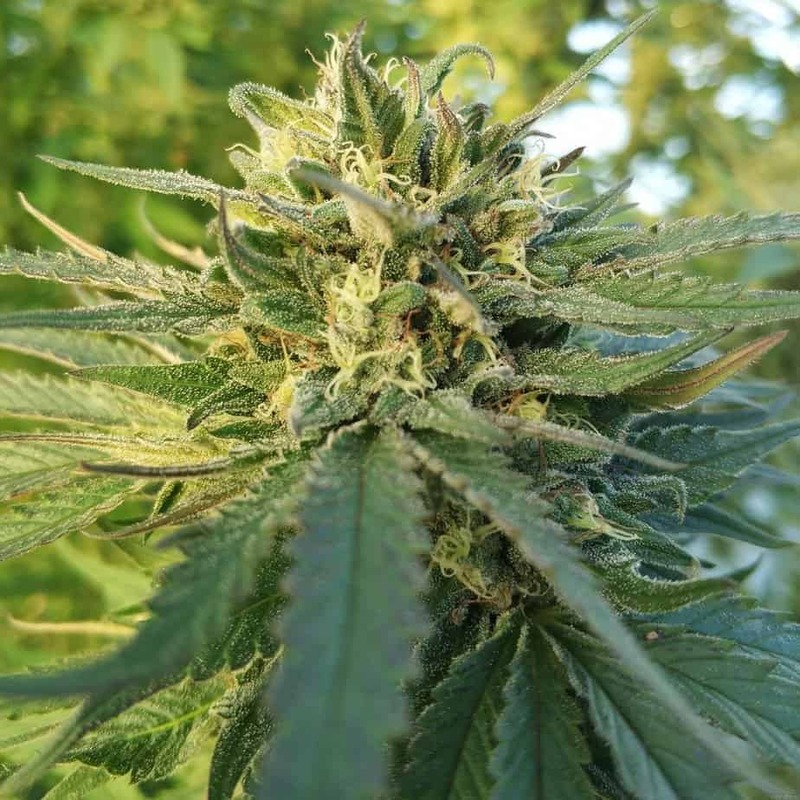 Outdoor growing is also possible and should be carried on soil enriched with organic nutrients. Periodic addition of essential nutrients (mixing soil with perlite, bat guano, homemade vegetable compost, etc. )to the soil is recommended, especially in the initial stages of growth. It is recommended to remove unnecessary foliage by pruning from time to time. This can be done by providing a breeze through its canopy. 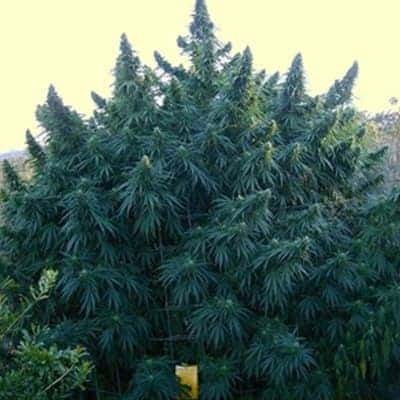 The plant grows bushy on its own and doesn’t need any extra training. While grinding, the strain gives off a sweet smell of sandalwood with a hint of earth-like smell. 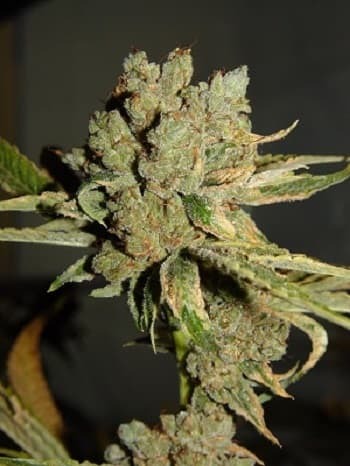 After lighting, the earth-like aroma changes into a woody note that is often overpowered by the sweet smell of strawberries.Strawberry Kush seeds are often preferred due to their clean flavor of an assortment of fruits.